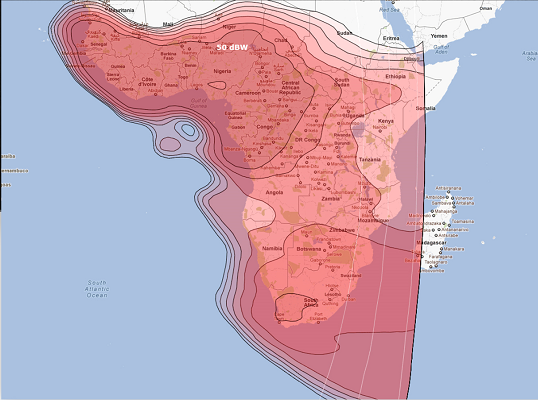 20% discount for all dedicated and SCPC/DVB-S2 services on our T11N KU Band network. This special offer is ending on 31. May 2013 and is valid only for new activated sites. For more detailed information please call our sales team directly at +49 6155 8222 045 or send a mail to sales@nynex.de.